All students will receive: a Real Ball, an Elastic Band, the Manual and DVD. 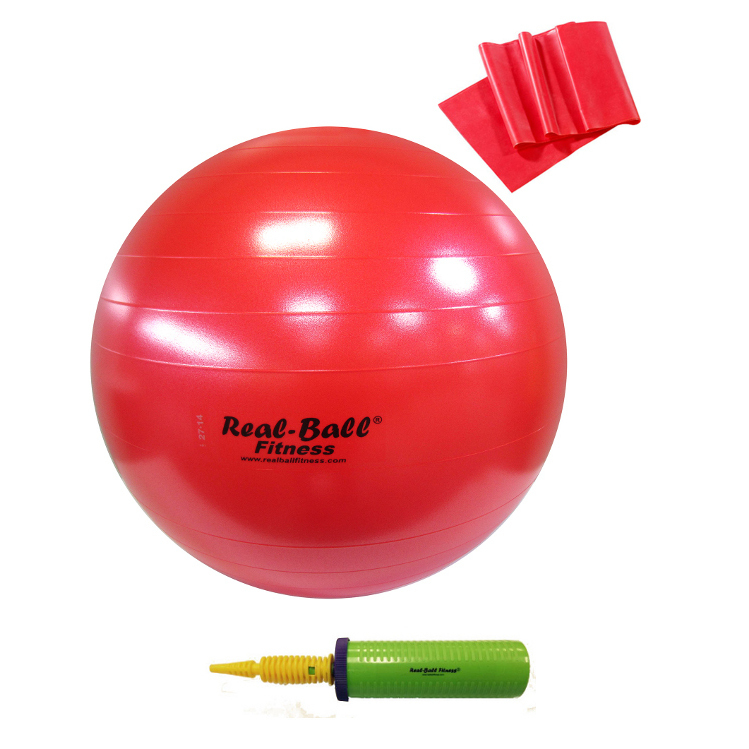 The training to certify instructor Real-Ball Fitness lasts one day from 9.30 am to 6.30 pm. At the end of the training there will be a test, a small exam and once passed the students will receive the certification. During the day the students will learn all the techniques to create a Real Ball Fitness class, with practical examples. At the end of the training the future instructors will have the basis to evaluate music tracks and create choreographies. There will be an hour break lunch at 1.00 pm. As a gift for you: a Real Ball and an elastic band! Already a Real Ball Fitness Instructor?